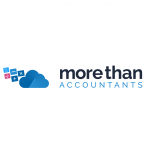 Our approach to accounting here at More Than Accountants is to use technology to the benefit of our clients. We believe that moving accounting into the cloud is one of the best ways to do so because it gives accounting professionals access to great online tools, a more efficient environment for completing accounting tasks, and a way to do what they do in a more cost effective approach. The previously mentioned report from Xero suggested a fair number of accounting professionals do not see things the same way. Despite 61% of the accountants surveyed for the report admitting that technology has put accounting at a crossroads, 64% also admitted to being familiar with someone who still handles accounting tasks using paper ledgers and outdated, desktop spreadsheets. The Xero report gets even more perplexing when you consider how many business owners have a reasonable expectation that account professionals will be up to date with technology. In other words, clients expect their accountants to be on the cutting edge of technology. We wonder how many of them know if their accountants actually are. It turns out that just under 80% of UK accountants working for accounting or bookkeeping firms still make heavy use of desktop spreadsheets. 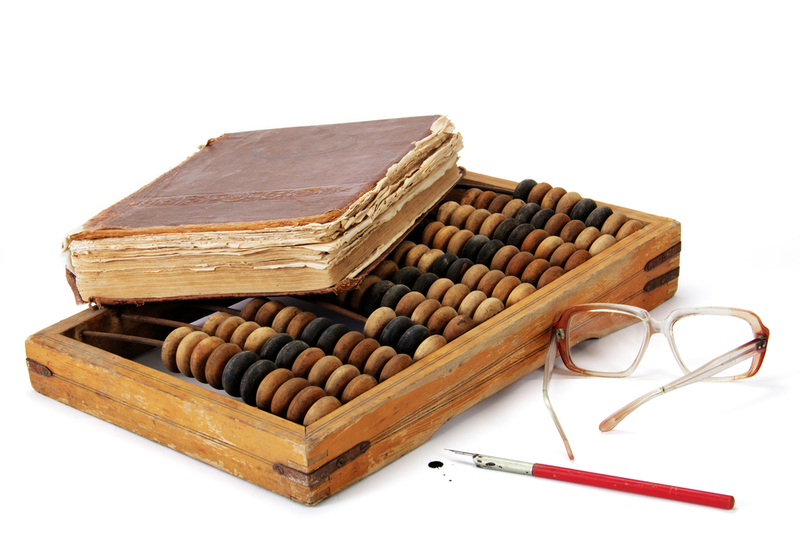 Just under 20% are still using paper ledgers to keep track of client finances. Remember now, the paper ledger dates back centuries. Isn’t it time to put the paper aside and move accounting to the cloud? More Than Accountants agrees with Xero’s assertion that the industry needs to put forth a greater effort to encourage accountants and bookkeepers to move their systems online. We recognise that nearly half of UK accountants are worried about the speed of technology and how not keeping up will leave some falling behind, and many of those facing technology questions are concerned that they do not have enough access to training and education. A case in point is the pending Making Tax Digital scheme the government is currently preparing for roll-out. According to the Xero report, a surprising 25% of accountants are completely unaware of the scheme. Furthermore, 25% of their clients believe that the responsibility of keeping up with legislative changes, including the pending scheme, lies with them. Yet if accountants do not know what’s going on, their clients are going to be left behind whenever legislation does change. It is apparent that accounting at some UK firms is well behind the times. Thankfully, there are technology-based solutions. More Than Accountants offers such solutions. If you are an accounting professional still depending on legacy systems, we can bring you into the 21st century by introducing you to cloud-based technology. If you are a small business owner still handling accounting in-house, More Than Accounting has technology-based solutions for you as well.